This Colombian Warrior Spear Head can be attached to a wood handle and used as spear or thrusting spike. The razor-sharp blade is constructed of SK5 high carbon steel with a black oxide coating for a non-glare finish. 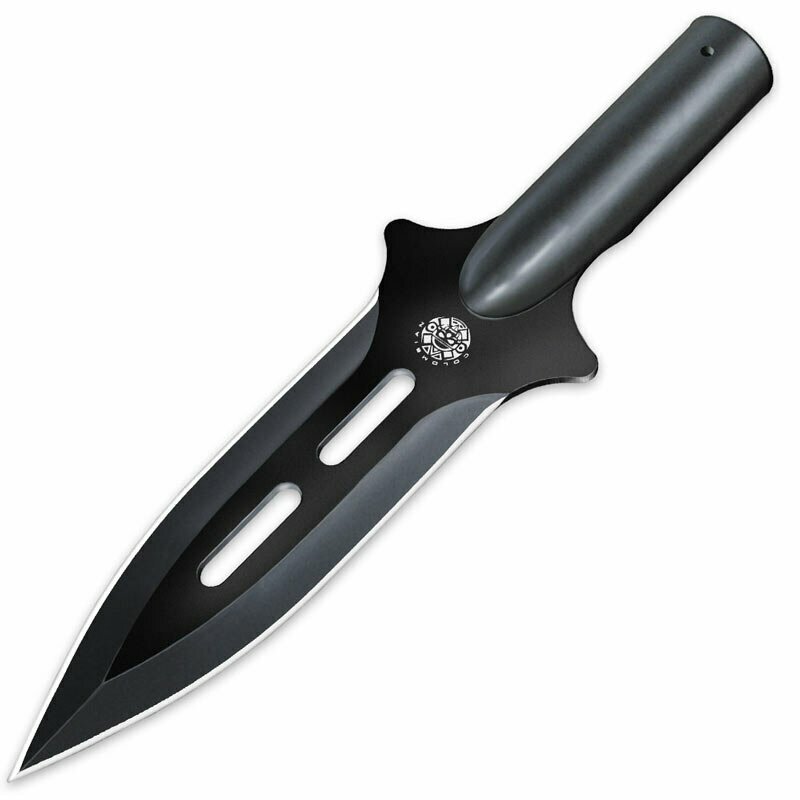 This spearhead will fit any standard 15/16" wood handle.